I am adding to my nutrition and weight loss services. In addition to my existing program, I have added a fully online option. This program is for you if you want to lose weight, already know how to eat a healthy diet, but find it difficult to stay on track. 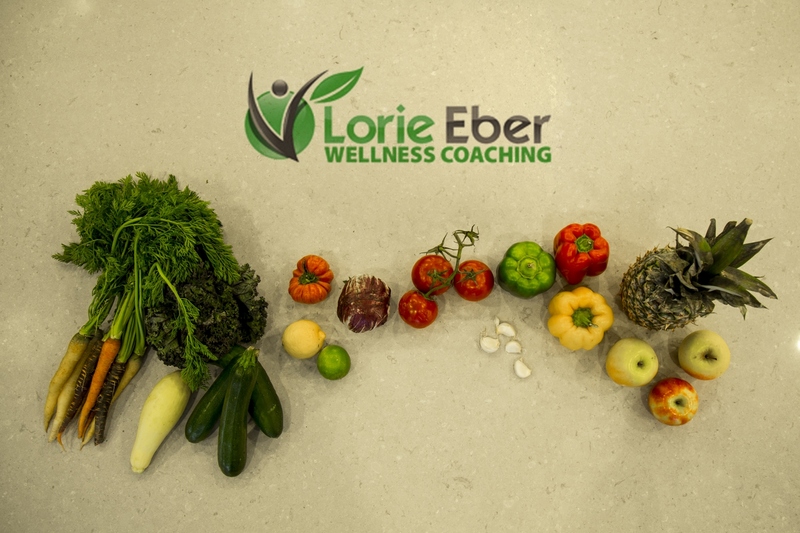 My program goes beyond the typical online diets plans, by offering personal online nutrition counseling and the additional accountability, expert nutrition, and weight loss advice you need to lose the weight and keep it off. The ultimate goal is for you to live a healthier lifestyle forever. Customized feedback, weight monitoring, and support provided during weekly email check-ins. Designed to help you lose 10-15 lbs. If you try to lose it faster, you’ll get immediate gratification but it will come back on. Cost: $250. That’s less than $4.50 per day, probably the cost of your daily Starbucks run. Optional additional service are available. Interested in checking it out? Just click on this link. That’s the title of a blog that’s making the rounds on the Internet. Sound too good to be true? That was my reaction. I’d relegate this headline to the wishful thinking bin. "A natural compound found in some fruits, nuts and red wine may enhance exercise training and performance, demonstrates newly published medical research from the University of Alberta. Principal investigator Jason Dyck and his team found out in lab experiments that high doses of the natural compound resveratrol improved physical performance, heart function and muscle strength in lab models." “I think resveratrol could help patient populations who want to exercise but are physically incapable. Resveratrol could mimic exercise for them or improve the benefits of the modest amount of exercise that they can do,” says Dyck. 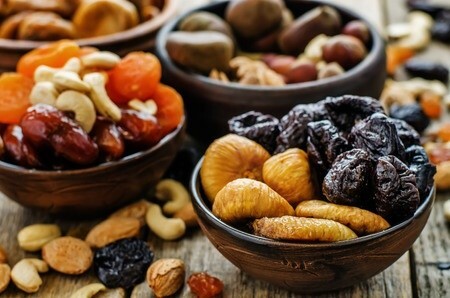 First, the title is misleading since resveratrol is found in many foods, including blueberries, cranberries, peanut butter, pistachios, and grapes. Second, people are not rats and often the reaserch done in the lab doesn’t translate to people. 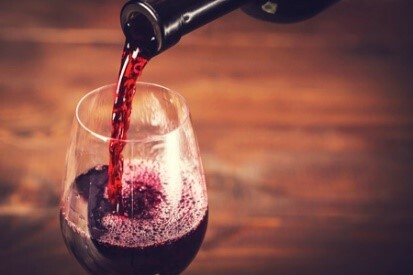 In fact, a study done on about 800 people who live in the Chianti region, where they drink lots of red wine, found that high levels of resveratrol from diet had no health benefits at all. Don’t hit the vending machine! Instead, stick to your successful weight loss program by planning your snacks and having them on hand. One of the easiest quick bites is a nutrition bar. Many are just glorified candy bars. Others contain unhealthy ingredients like palm oil. 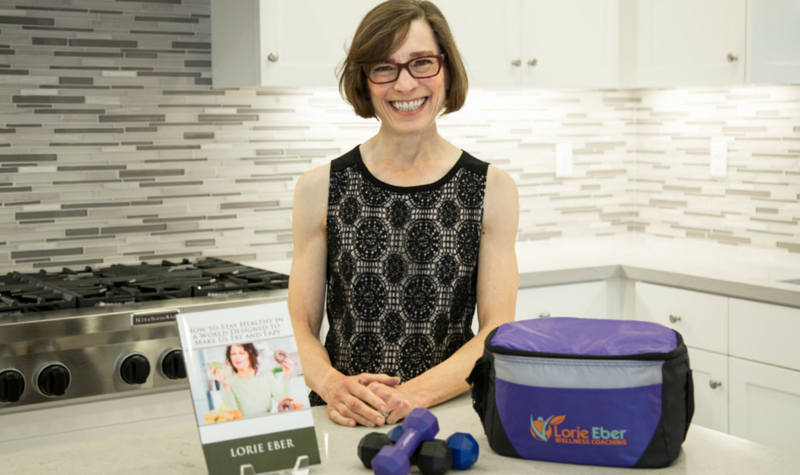 My favorite healthy energy bars are Kind Bars, RX Bars and Larabars. The reason I like them is because they contain real food. The ingredient list is recognizable and short. In order to have a successful weight loss program, you have to plan. Here’s an easy way to save money and make sure you’re eating a healthy energy bar. Why not make your own? These bars are a homemade version of the Larabar recipe. Larabars typically have nuts, dates and other dried fruits. They deliver fiber, protein and a bit of natural sugar to fuel your morning or afternoon. 1. Add the nuts to a food processor and pulse until they form large crumbs. Then, with the motor running, add the dates and other dried fruit to the food processor. 2. Process until you have a mixture that sticks together when you press it between your fingers. 3. Pour the mixture onto a large piece of plastic wrap. Form the mixture into an 8-inch square and wrap in plastic. Chill in the refrigerator for at least one hour before cutting into bars. 4. Store the bars in the refrigerator for up to a few weeks or in the freezer for a few months. Tip: Add some cinnamon, vanilla bean, or raw cacao powder if you want to change the flavor. Click here for this healthy snack recipe to add to your successful weight loss program.